Since 1997, Mendel & Co. Construction has provided turn-key commercial construction services for both tenant-finish and ground-up projects. At Mendel & Company, our motto is “Building. Relationships.” And it represents our approach to every project. We are not a transaction-based company. Instead, we focus on building longterm relationships. This is confirmed by the dozens of clients for whom we have completed multiple projects — in some cases, those projects have spanned more than a decade of service. We are based in Denver and have expanded with a satellite office in Charlotte, North Carolina, which has allowed us to build in many other states across the country — and soon Canada! We have completed more than 1,100 projects and have a reputation for building complex jobs and meeting sometimes impossible timeframes with a can-do attitude. 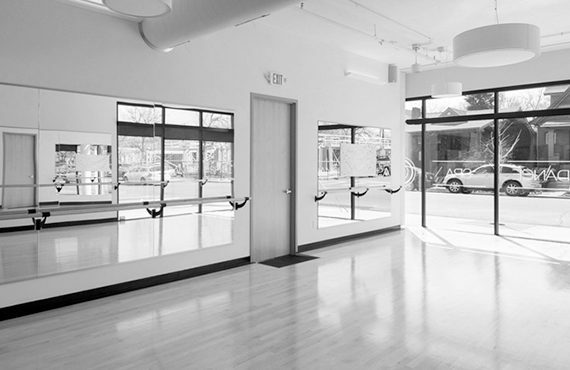 As an active group, we are excited to build your yoga studio, crossfit gym, climbing gym, weight room, rehabilitation facility or any concept. From site utilities to landscaping to exterior façade challenges, we are well versed in all aspects of ground-up construction. 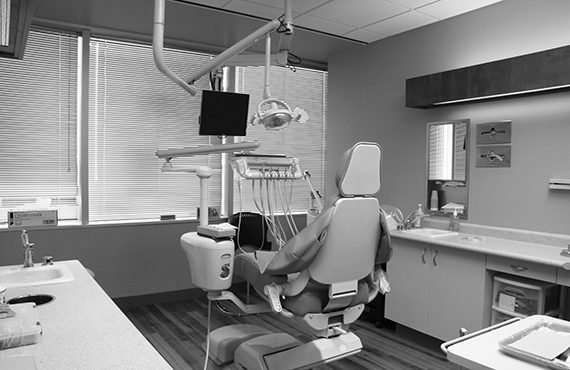 Having completed well over 200 medical and dental offices, we are the premier medical builder in Colorado and beyond. 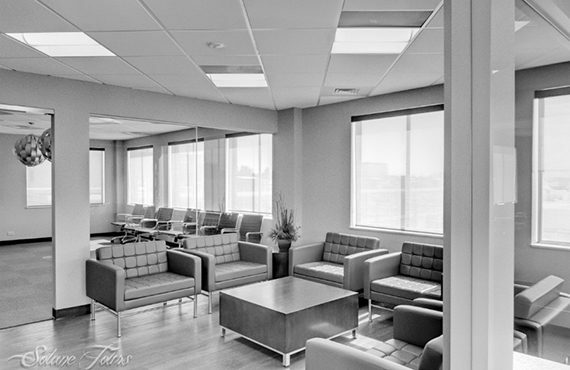 From high-end, luxury spaces to clean, modest co-working offices, we assure a smooth buildout of your office. 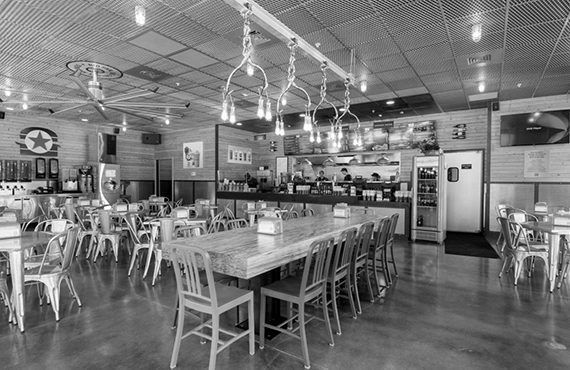 From small mom-and-pop establishments, to corporate franchise locations, M&C has built them all! 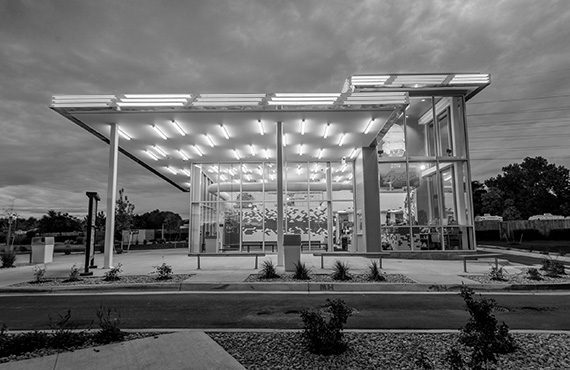 From coffee to clothes, and yoga to yogurt, we have built every conceivable retail space imaginable. 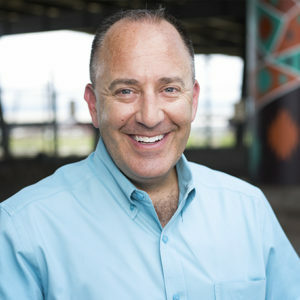 Mendel & Company was started by Nathan Mendel in 1997. He has built a team of professionals who share his goal in BUILDING. RELATIONSHIPS. This makes Mendel & Company one of Colorado’s most trusted and well-respected contractors in tenant-finish and small ground-up construction. Since 1997, Mendel & Company, based in Colorado, has experienced steady, controlled growth. We are currently expanding throughout the country and now hold licenses in 14 states. We’re building medical and dental offices, restaurants, retail shops, fitness facilities, places of worship, doggie daycares and educational establishments. Whatever your small ground-up or tenant-finish projects need, we are here to complete your project in a timely manner while maintaining the highest quality standards. Mendel & Company has been based in Denver, Colorado, since 1997. With steady growth throughout the past 20 years, we now have a satellite office in Charlotte, North Carolina, are licensed in 14 states and are still expanding! Please call us at 303.419.4595 or email Nathan Mendel at nathan@mendelandcompany to find out how we can take your buildout to the next level!